Arnold Palmer, who was the honorary chairman of the USGA Members Program since its inception in 1975, claimed seven major titles, including the 1960 U.S. Open in dramatic fashion when he carded a final-round 65 at Cherry Hills Country Club in suburban Denver to overcome a seven-stroke deficit. In 2005, the USGA honored Palmer’s legacy when it renovated its museum at its Liberty Corner, N.J., headquarters. 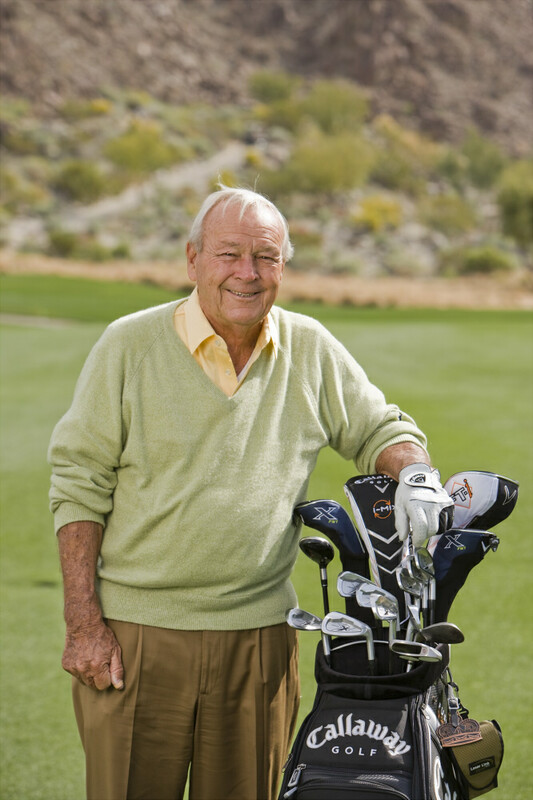 Palmer attended the groundbreaking ceremony of the USGA Museum and Arnold Palmer Center for Golf History, the world’s premier center of golf artifacts and memorabilia. A room is dedicated to Palmer, featuring many artifacts from his hall-of-fame career, including the visor he tossed into the gallery after winning the 1960 U.S. Open.